Welcome to the Huron County Amateur Radio Society Website. 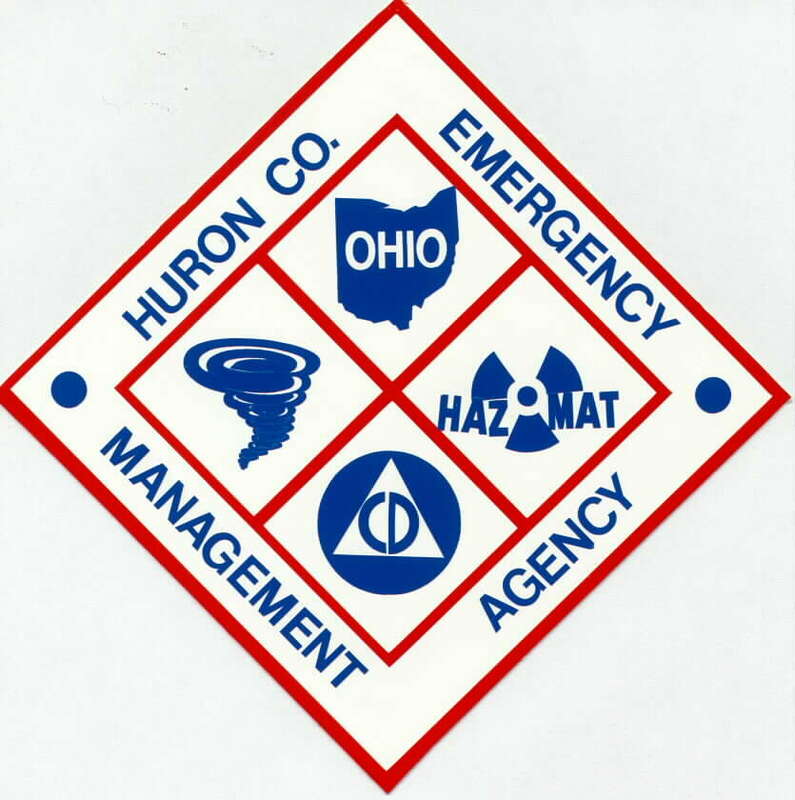 Join us for Field Day at the Huron Co. EMA in Norwalk at the end of June. See Ya There!!! 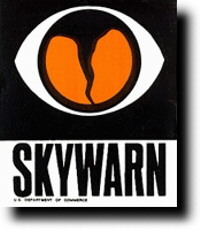 Public service communications have been a traditional responsibility of the Amateur Radio Service since 1913, when amateurs at the University of Michigan and Ohio State University, in conjunction with numerous individual amateurs in and around the region, successfully bridged the communications gap surrounding a large isolated area left by a severe windstorm in the Midwest. In those early days, such disaster work was spontaneous and without previous organization of any kind. In today's Amateur Radio, disaster work is a highly organized and worthwhile part of day-to-day operation, implemented principally through the Amateur Radio Emergency Service (ARES) and the National Traffic System (NTS), both sponsored by ARRL. The Radio Amateur Civil Emergency Service (RACES), independent nets and other amateur public service groups are also a part of ARRL-recognized Amateur Radio public service efforts. Please check out our Message Board and leave us a message. Let me know what you think of this site. Also feel free to contribute to this site with your own info and tips. Click on each symbol to go to their web sites.